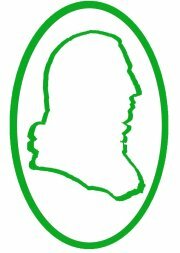 The Adam Smith Club will host a meeting on Tuesday the 4th of February 2014, at Bohéme Restaurant Bar, 368 Bridge Road, Richmond. Alan Oxley is Chairman of the APEC Studies Centre at RMIT University and Principal of ITS Global, a consultancy which advises on trade, investment and sustainability. He was a former Ambassador to the General Agreement on Tariffs and Trade, the predecessor of the World Trade Organization. He is a regular commentator in the media and has published two books – “The Challenge of Free Trade” and “Seize the Future”. He is also Chairman of World Growth, a freemarket NGO.